Home Central’s building supplies store kitchens and bath department can save you a huge amount of time, energy and money by giving you the one-on-one service you deserve. 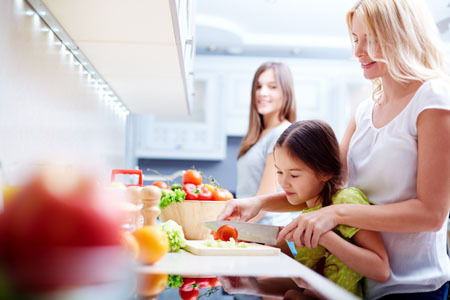 Our kitchen designers do in-home measurements for your design to avoid problems at the time of installation and design services are always free. We offer alternatives for every budget, from different brands, to various finishes, cabinet construction options and even replacing only your cabinet doors, or supplying cabinets for your custom made doors. The options are endless and our staff will help! No need to fight off high-pressure sales people, we will look at your situation, offer solutions and let you make the decision. We want to make your purchase a dream come true, not an upsell. and we offer extremely competitive prices. Custom cabinetry, top brands like Kraftmaid, Omega, and Contractor’s Choice, plus a variety of counter-top options from Silestone, Dekton, Wilsonart, and Formica. and many more make it possible to have the kitchen of your dreams. Don’t forget, beyond the many cabinet/drawer pulls in stock, we can also special order hundreds more in a variety of classic, modern or trendy styles! Times are changing and many baby boomers are in the market for a kitchen or bath that can allow them to stay active and self-sufficient in their own home. We can help! Many of our designs and products will incorporate your needs for years down the road, from lowered counter-tops to under-the-counter microwaves and we will even help you achieve an ADA compliant bathroom. Tubs and showers by Sterling and toilets by American Standard, plus the ability to special order many more, make your new bathroom or renovation project something that will last for years to come. We stock a variety of tub or shower kits, toilets, sinks and vanities, but the special-order options are nearly endless. From a bathroom renovation, new kitchen design, laundry room add-on or even a custom entertainment center or desk, stop by to let us help you make a wise investment in the functionality of your home! Here are some of the items and options we carry for your kitchen or bath. Cabinets by Kraftmaid, Omega and Contractor’s Choice in a variety of grades, styles, wood species and finishes. Custom counter-tops by Silestone, Dekton, Wilsonart, Formica post form laminate tops and several other brands. Cabinet hardware, kitchen sinks, cabinet moldings and organizational components. Bath tub kits, soaker tubs, jet tubs and garden tubs. 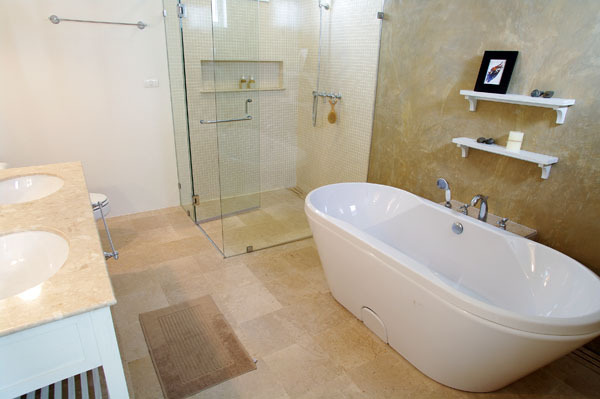 Tub-shower combos, neo-angle corner showers, basic shower stalls and spacious shower units. Toilets in many styles, basic install kits, low-flow and eco-friendly units, handicap accessible models and even composting toilets. Home Central building supplies store has a selection to keep you home outfitted with high quality, innovative and affordable home appliances. From vacuums to toasters, air conditioners to slow cookers, we have it all! Stop in for a bucket of joint compound and go home with a new coffee pot. The idea might sound odd, but it is possible and you don’t even need to shop at the big national stores to do it. Plus, at Home Central you know there are knowledgeable, trustworthy sales staff that don’t work on commission. You can feel comfortable knowing that we want you to be happy and our goal is repeat business, not pushy sales tactics. 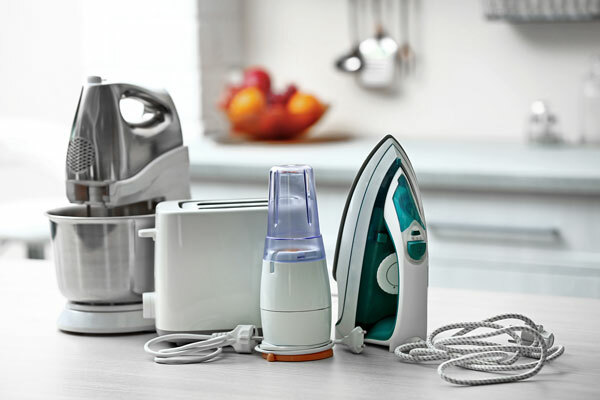 Originally, we started selling small home appliances like toasters, hand mixers, slow cookers and other products, but as the needs of our communities changed we decided to expand our appliance department. Currently our Owego location is the showroom for the major home appliances, stocking all the major brands, Frigidaire, GE, Black & Decker, Hamilton Beach and even Foodsaver. A wide variety is in-stock, but special orders are what we do best and don’t forget, competitive prices! We even stock a selection of common repair and installation parts, or we can special order parts for any appliance. Quick turnaround on orders, fast deliveries and exclusive rebates, all make the shopping experience easier than the big box stores, plus your money stays local! So if your coffee pot breaks Saturday morning or you need a deep fryer in a flash, give us a call, we can help! Air conditioners, humidifiers and dehumidifiers. 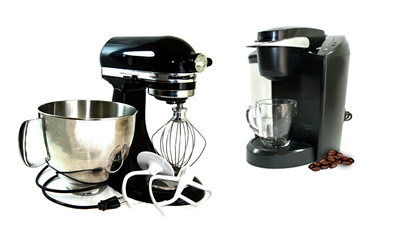 Blenders, toasters, food processors and mixers. Slow cookers, ice cream makers and deep fryers, plus much more!